Currently, the project is receiving internal refunded booking, customers interested in Raemian City project can register to support consultancy with SaleReal Team, a group of experts with 7 years of experience in District 2 apartment market. Here are the important bright spots that make you decide whether to buy the Raemian Galaxy city or not! 💧 This is a large reputable corporation, not only real estate but also many other industries. 💧 However, real estate is the area where HDTC is the most popular. Raemian Galaxy city apartment in District 2 has met the top criteria in real estate business: holding gold position in circulation, creating potential for economic development in the future. This point makes Raemian Galaxy city a dominant position in the region. The gold position in the circulation shows a convenient place to travel, connecting traffic with all areas and circulating in the center of the city. Raemian Galaxy city really has a very favorable position. Located on the façade of 3 streets in District 2: Luong Dinh Cua, Tran Luu, Nguyen Hoang and also internal roads in District 2, Ho Chi Minh City. Residents living in Raemian Galaxy city Luong Dinh of District 2 can travel easily. 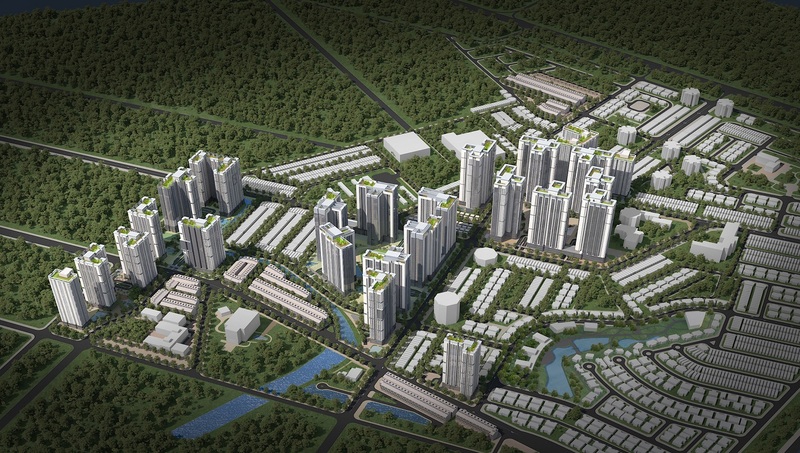 They can move to Mega Market An Phu, Parkson Cantavil Premier within 5 minutes. Residents will only take 7 minutes to reach Saigon Bridge or Vincom Thao Dien. To the center of District 1 within 20 minutes or move to Tan Son Nhat airport only takes half an hour, … All prove the convenience of this prime location. The Raemian Galaxy city project really has a great location. 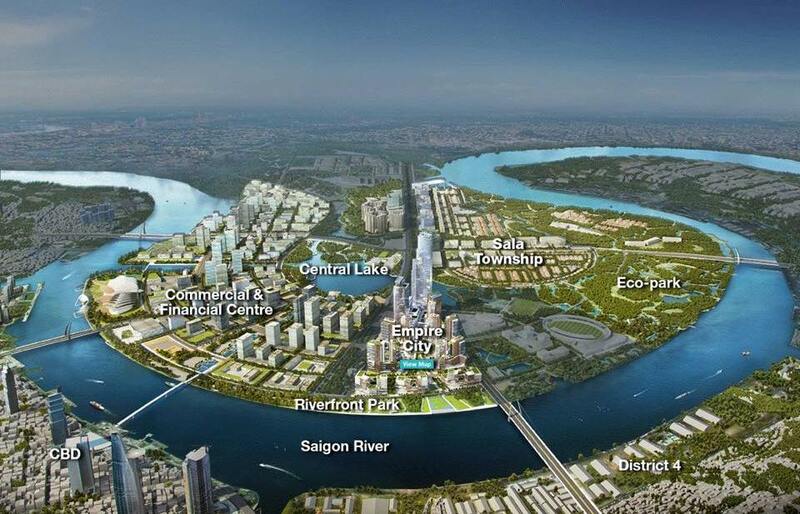 With a panoramic view of Ho Chi Minh City area, right in the new administrative center of District 2. View towards District 1 city center with open view. ✨ With the facilities of the most modern Raemian Galaxy project, you will not need to go far to enjoy life. Raemian Galaxy apartment is the perfect combination between modern living comfort and green living space close to nature. ⛳ Located in the heart of District 2, residents can easily connect the external utilities of the Raemian Galaxy project area in the area such as international schools, amusement parks, cinemas, restaurants, etc. useful to serve the whole family’s life. ✨ The Raemian Galaxy City project is surrounded by existing residential areas and the modern infrastructure system has been completed. Create a living value that few places in the city can match. Surrounded by a highly educated residential area and extremely convenient transportation system. Located in a busy street on Luong Dinh Cua Street, District 2, Ho Chi Minh City, Raemian Galaxy city apartment is really an ideal living space for every family. Your family will be living in one of the bustling city areas, convenient transportation, bordering the system of rivers and canals, bringing a fresh atmosphere. 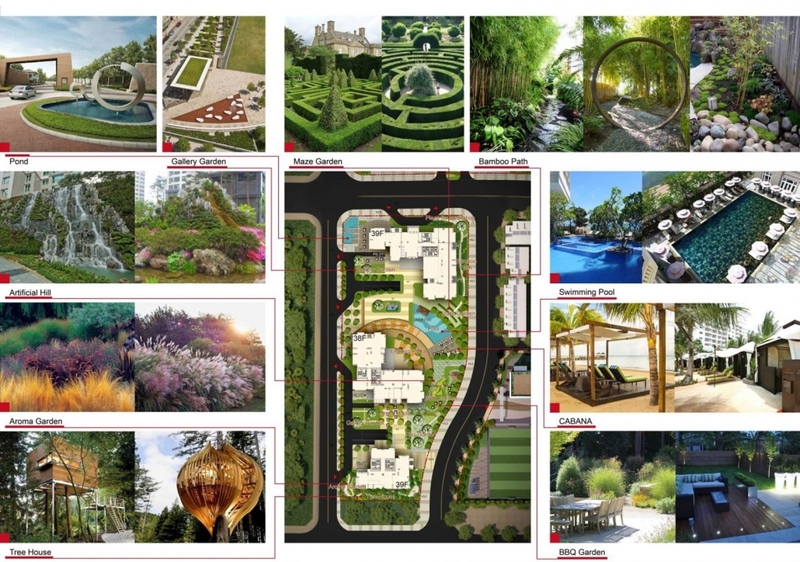 In the future, the residents of the Raemian Galaxy city project will enjoy an ideal living space with a full range of services and especially the green trees flooded like paradise life. What’s more wonderful than living among the greenery of the city and enjoying the top class facilities. 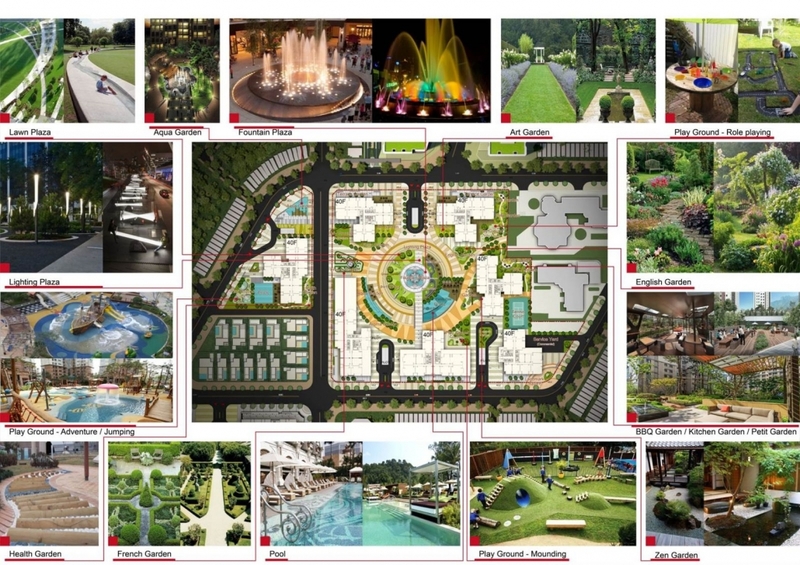 Raemian Galaxy city is a luxury apartment project with extremely modern and luxurious design. 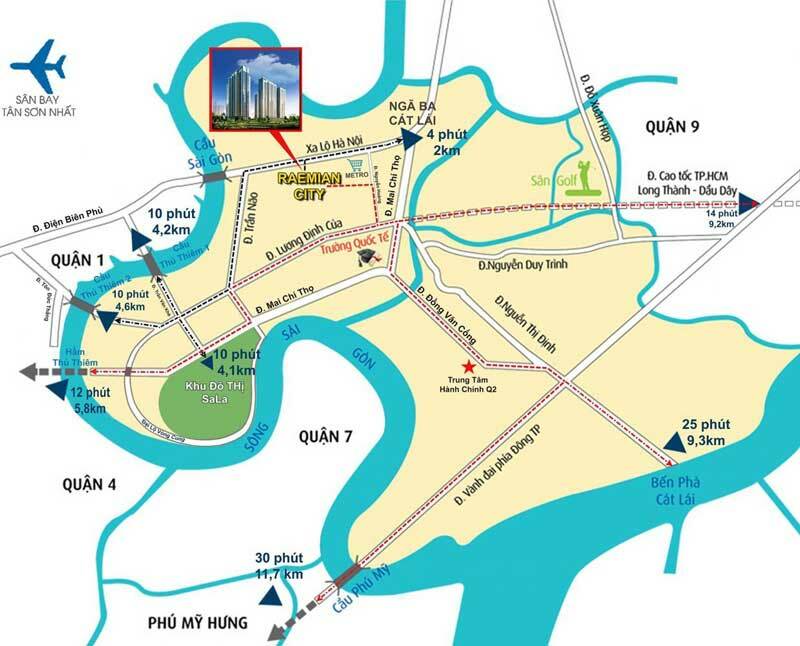 Located in An Phu An Khanh urban area of ​​District 2, adjacent to Thu Thiem urban area, close to administrative, cultural, entertainment centers, Raemian Galaxy city converges fully with modern architectural works. most here. Not only living in the heart of the city, enjoying the top modern urban facilities, Raemian Galaxy city apartment residents can also live in an open space, close, and harmonize with nature. The apartments with beautiful layout, luxury, class and sophistication. All create a perfect living space, full of light, mingle with nature. 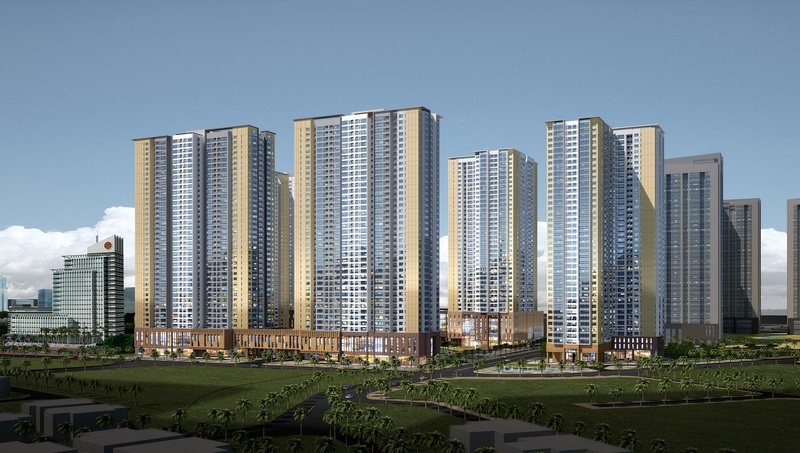 Investor of Raemian Galaxy city Luong Dinh apartment of District 2 has cared to build apartments with an airy façade, modern design, reaching for the natural light and wind All of these will meet the needs of even the most demanding customers. Raemian Galaxy city project is a high-class apartment project with more than 13 thousand apartments, meeting the great needs of customers. The main types of real estate are high-class apartments, villas, townhouses, etc. Therefore, the target customers are the upper class, to make a high-class community. The apartments are designed to build the highest standard in the area will be the convergence of wealthy and intellectual residents. Residents at the project with a high educational level will create a modern community with a civilized and healthy living environment. 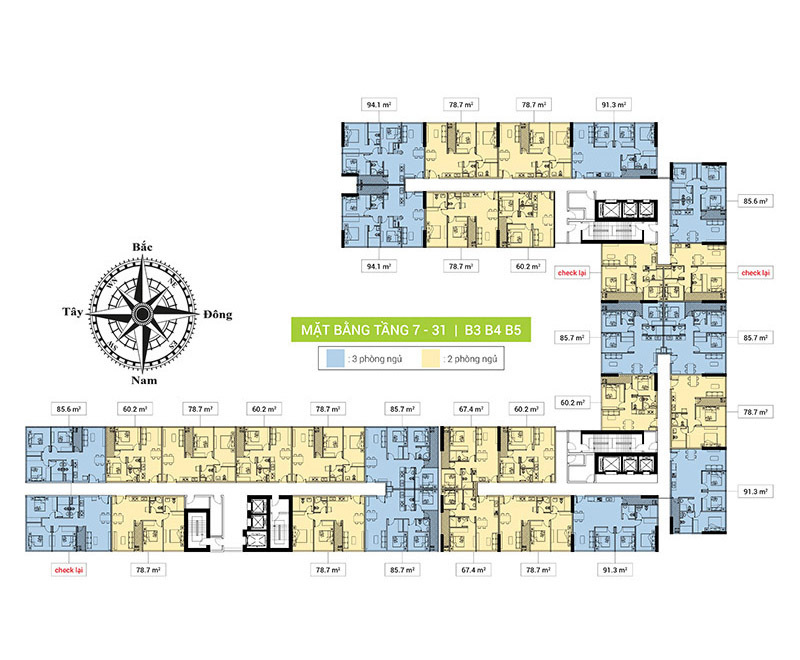 If you are looking for a high-class urban residential area, Raemian Galaxy city apartment is a perfect choice. You will be living with high intellectual community, good culture, very suitable for the development of children.